This outlook from The Grasshopper was bought to you by Mountainwatch Travel. We’ve just launched our Queenstown sale for the next 10 days where you can save up to 20% off plus discounted flights. Click through to view our deals. 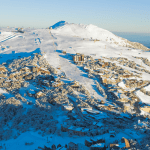 Coming off the hottest Australian summer on record, the first snows have already fallen in the Aussie Alps where about 5cm was measured at a number of ski fields during the weekend. While this has already disappeared, it’s left us daydreaming about winter. 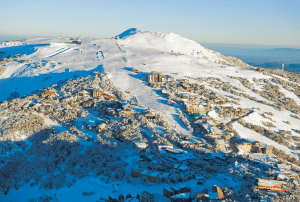 The snow season is still cranking in the Northern Hemisphere, especially in North America where up to 17m has fallen on the Sierra Nevada so far and February records were broken. Reggae Elliss has arrived home all jelly-legged after an epic seven weeks in the Squaw Valley, which you can enviously read all about. 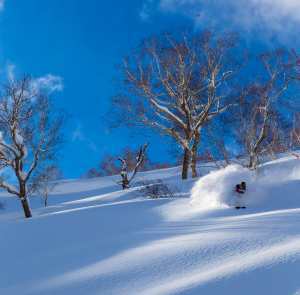 On the other side of the Pacific, Japan is having a season revival after spring arrived early. 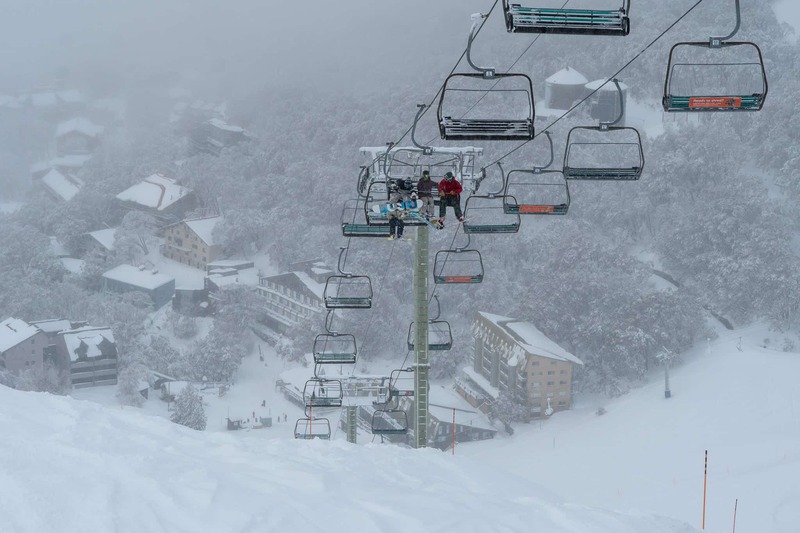 At the time of writing (Wednesday 3rdApril) snow is falling throughout the length of the country and Myoko has reported 63cm of fresh powder from the previous two days. Yet another hefty load of snow will fall across the country late Monday and Tuesday next week. 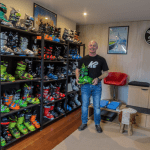 Yes, winter is coming, and tales from the snowy north raise our hopes for another “bumper down under” like we experienced last season. But as we will see, the climate is turning a little sour on us. 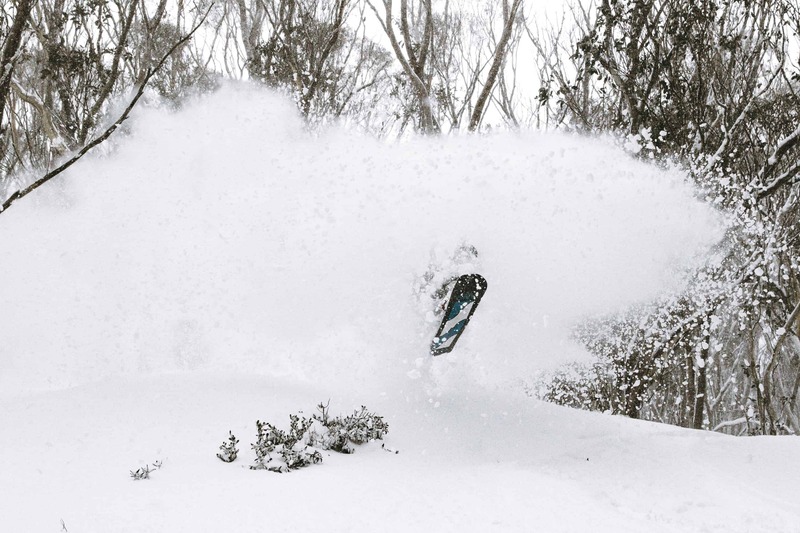 El Niño’s are bad news for Aussie Snow, and the Pacific Ocean has been threatening us with one since spring last year. Current conditions in the Tropical Pacific straddle El Niño thresholds with the BOM still holding onto a neutral state, while NOAA (National Oceanic and Atmospheric Administration), which has a lower criterion, declared a weak El Niño back in February. Part of the issue is that atmospheric responses to warmer-than-average Pacific waters have been weak and confined to the western-central Pacific. 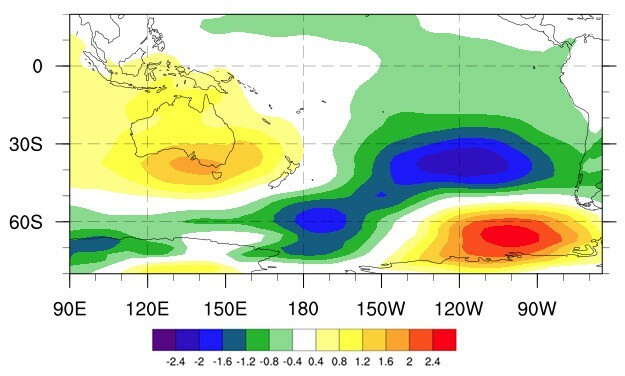 A typical El Niño would also see atmospheric responses over the eastern Pacific. However, sizzling hot waters lurking below the surface are migrating eastwards and may provide the last nail in the coffin, nudging us out of this limbo state and into a fully-fledged El Niño. The consensus from climate models is that weak-to-moderate El Niño conditions will persist for much of the Southern Hemisphere snow season. Exactly how the atmosphere will respond is the bazillion dollar question. 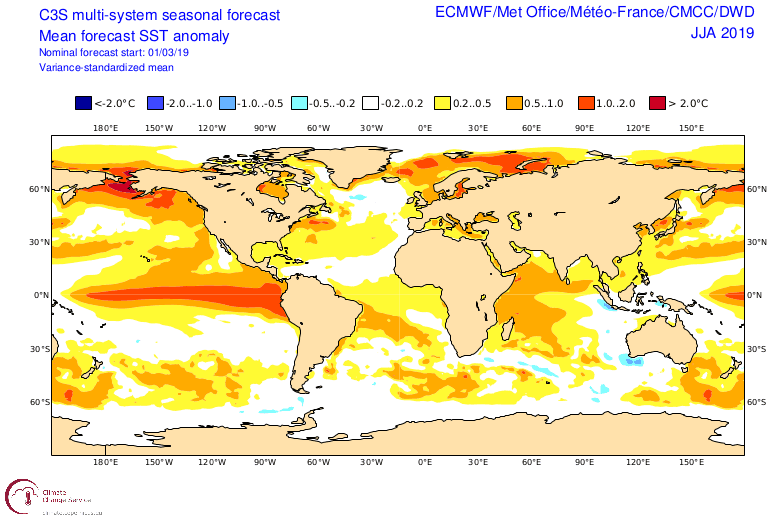 It’s tricky for the atmosphere to get into El Niño mode during early autumn due to monsoonal activity in the tropics; however, winter and spring are ripe for the plundering so it may just be biding its time until then. Furthermore, El Niño’s have a greater influence on Aussie Snow than both neutral and La Nina seasons with mid August onwards really feeling the pinch, along with higher maximum temps and less precipitation. To rub more salt in the wound, the Indian Ocean Dipole (IOD) is picked to enter a positive phase sometime during late winter or spring; precisely the time when it tends to have the most influence on Aussie Snow. When the IOD is positive we have warm sea surface temps near Africa and cold temps to the northwest of Australia. This messes with the Walker Circulation, resulting in less moisture feeding into storm systems approaching the Aussie Alps and thus less snow for us to shred. This leaves us pinning our hopes on good early winter snowfalls before the climate turns sour on us. Looking a little closer to home, we currently have a marine heat wave in the Tasman Sea as well as warm temps in the Great Australian Bight. Warmer water in these regions is generally associated with less snow in the Aussie Alps. While climate models expect the Tasman Sea to remain warm through winter, the Bight should cool to about average temperatures with colder waters hanging around the southwest corner of Australia. This is positive news as our snow bearing storm systems approach from these waters to the west and southwest. 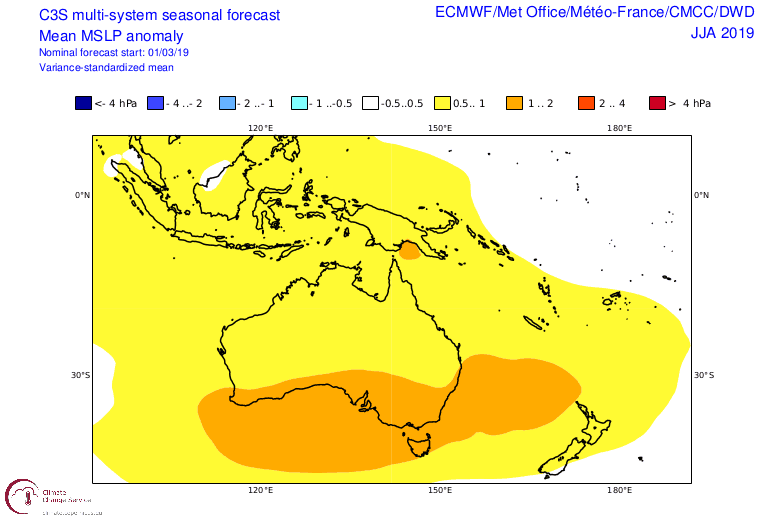 The BOM’s outlook for the next three months shows no strong indication either way towards more or less precipitation. However, both warmer minimum and maximum temps are cause for concern over the amount of snow we’ll have for opening day in mid June. 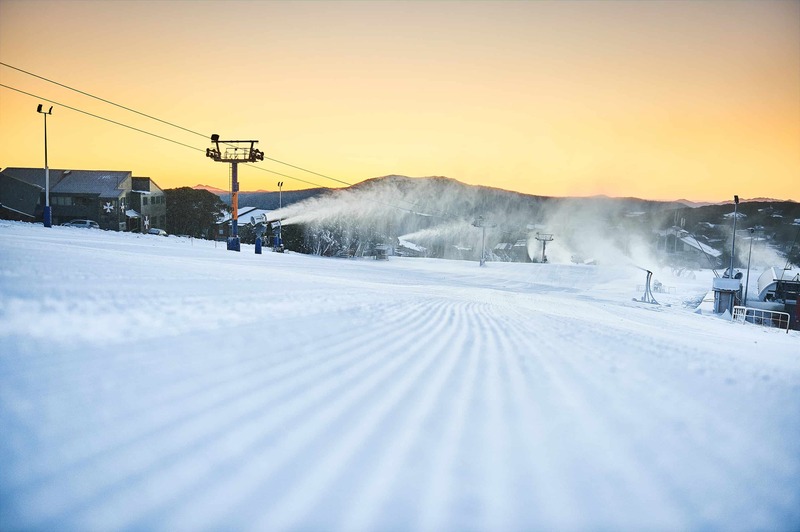 Climate models forecast warmer than average temps to continue throughout the snow season, along with high-pressure anomalies, weaker westerly winds, and average-or-below precipitation – all bad omens for Aussie Snow. If there were any positives to take from such a forecast, it would be that we could expect more settled and sunny weather with dry, cold nights. This is usually the case during El Niño and positive IOD events, and will give snow machines plenty of opportunity to work their magic. The atmosphere doesn’t form a strong bond with the Pacific Ocean. El Nino remains weak, and then weakens even further during the second half of the season as a fair chunk of models suggests. The chaotic nature of the weather wins out and we get heaps of snow, making makes this season a statistical outlier. With those points in mind, I am still forced to anticipate depths will peak within the range of 155-175cm at Spencer’s Creek when comparing to a long-term average of about 195cm. After two bumper seasons, what more could we expect? Besides, that’s at least neck-deep on the average man or woman. 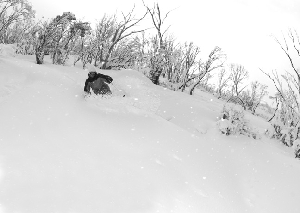 This time last season I forecasted an average-or-above season with depths peaking within 190-220cm, which wasn’t too far off the 225cm that we actually received. Let’s hope I’ve underdone it this season. 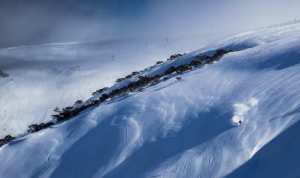 If you’re planning a trip to the Aussie mountains, then your best bet is mid-late August when snow depths are typically at their peak. That’s it from me folks, I’ll update this outlook at the beginning of May as the excitement builds. If you’ve got a different theory on what’s going to happen this winter, or just want to provide feedback, then please hit me up on the discussion below. Or you can follow me on Facebook.